Hey there! 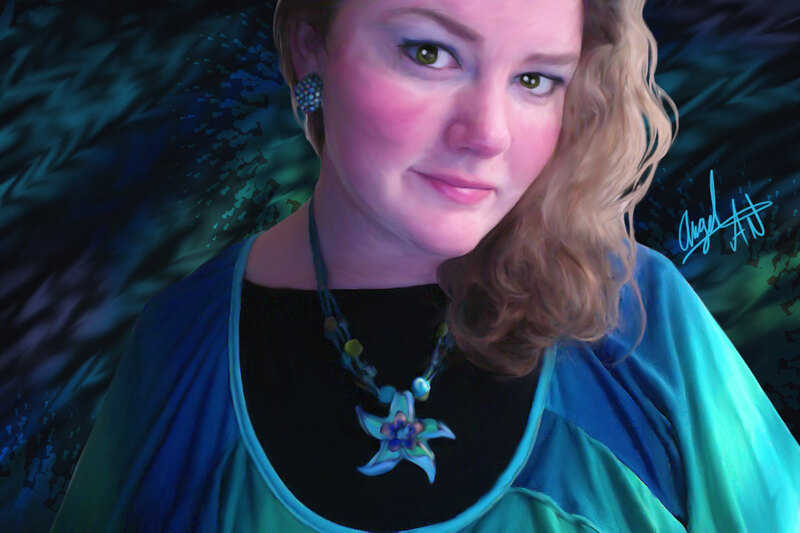 I’m Angel Nichols, professional cover artist and digital illustrator. Whether you are new to writing, a seasoned author, a game developer, or you just want to make your original characters come to life, my goal is to provide the best possible art for your needs! Feel free to browse the Cover Art page for examples of previous work, or my Digital Art page for examples of character illustrations.